I hated bucket baths when I first arrived here. I despised them. I dried off after every bath finding soapy spots and shampoo in my hair. I just didn’t feel clean. Now, after 307 baths, or 10 months and 3 days worth of soap and water, I look forward to my daily bucket bath. I would even go as far as to say everyone should take a bucket bath (at least give it a try). First and foremost, you see the amount of water you are using. 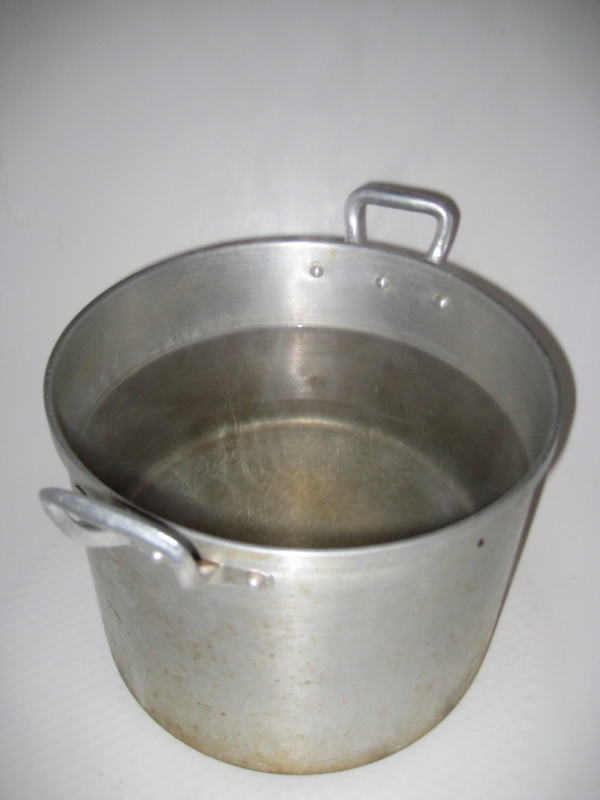 You see it in the bucket, and you watch as the water recedes cup by cup. You are conscious of what you use because you have a limited amount — when it’s gone, it’s gone. Secondly, you can always have a hot bucket bath. Even when you’re in a country with no hot running water — Cape Verde, for example. All you need is a heat source, and you’ve got a steaming bath. Add cold water and you can make it any temperature you wish! Furthermore, with practice, I would argue bucket baths leave you just as clean as showers. You learn how to use, and reuse, every last drop of water. I’m always amazed how much time I save by taking a bucket bath. You get in, you get the job done, and you get out. Although it’s fun to stand in the shower and daydream, you’re not helping your productivity, or the environment for that matter. And my favorite aspect, bucket baths are mobile. All you need is a bucket, or pot, and a cup. Maybe a little privacy, but the locations are endless! When I was younger, my favorite aspect of our annual beach trip was the outdoor shower. Coming in from a long day at the beach — covered in sand and kissed by the sun, and immediately jumping into the cool shower, while listening to the waves lap against the shore. You can take a bucket bath in the middle of a vineyard, in a cornfield, in a barn — your imagination is the only limitation. When I return to the states, I fully intend on building a chic, outdoor “shower” in my backyard where I can enjoy environmentally friendly bucket baths during the summer months, and possibly even the fall. We could all use some outdoor shower time — good for the body, good for tranquility.